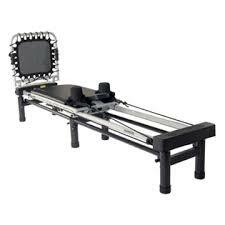 Holds its shape and does not flatten out. Comfortable for all sleeping positions. The cover is soft and breathable. The cover is removeable and machine washable. Some may experience neck pain. This is the summary of consumer reviews for Serenity by Tempur-Pedic Memory Foam Bed Pillow. The BoolPool rating for this product is Very Good, with 4.40 stars, and the price range is $39.99 - $46.59. For a good night sleep, one needs a good pillow, no matter how comfortable and expensive your mattress is. Serenity by Tempur-Pedic Memory Foam Bed Pillow is PREMIUM as it has highly adaptive material for personalized support and adjustment. 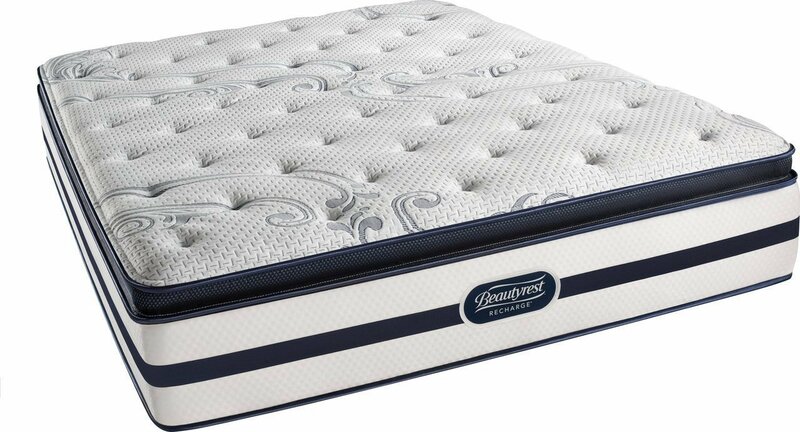 It is UNIQUE as it has special formulation memory foam for the utmost comfort in any sleep position. 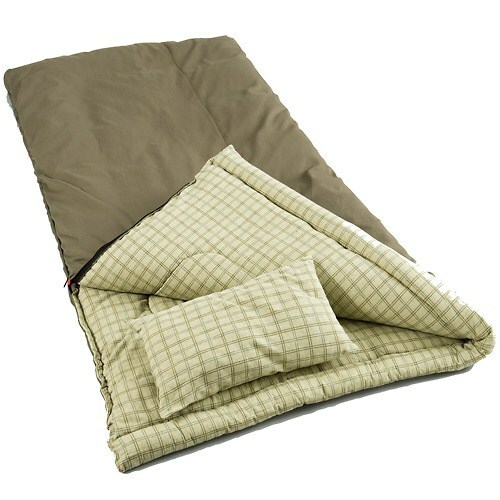 It is DURABLE as it holds its shape, without flattening out, for years of cozy night's sleep. It is LUXURIOUS as it is soft, breathable and the cover is removable and machine washable for easy care. 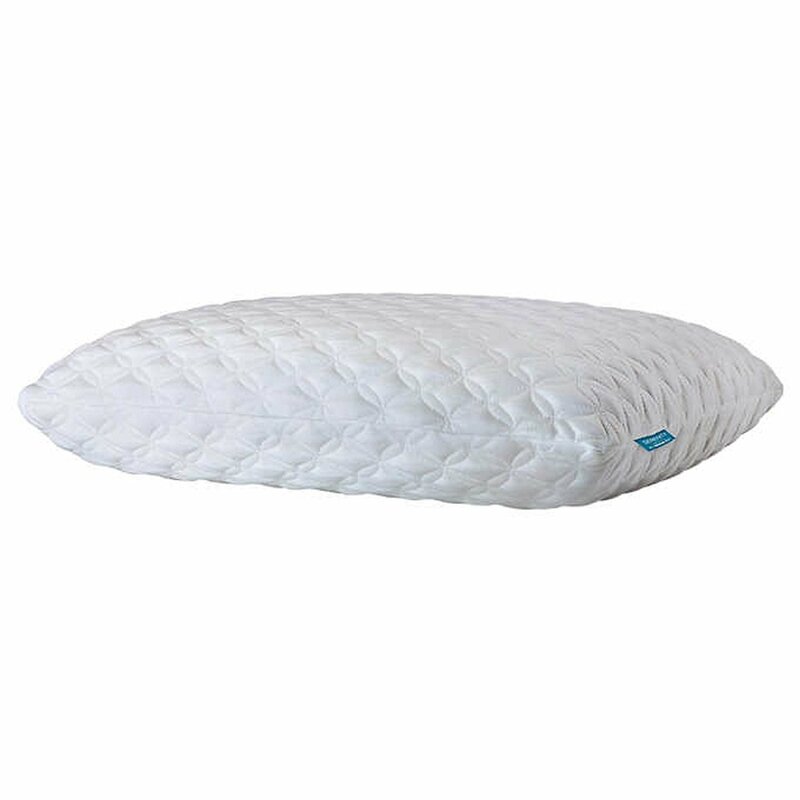 Serenity by Tempur-Pedic Memory Foam Bed Pillow is made in the USA with imported materials. The outer cover is 98% polyester and 2% spandex. The inner cover is 100% polyester. The size of the pillow is 24" (L) x 16" (W) x 5.7" (H). It has the 5-year warranty. 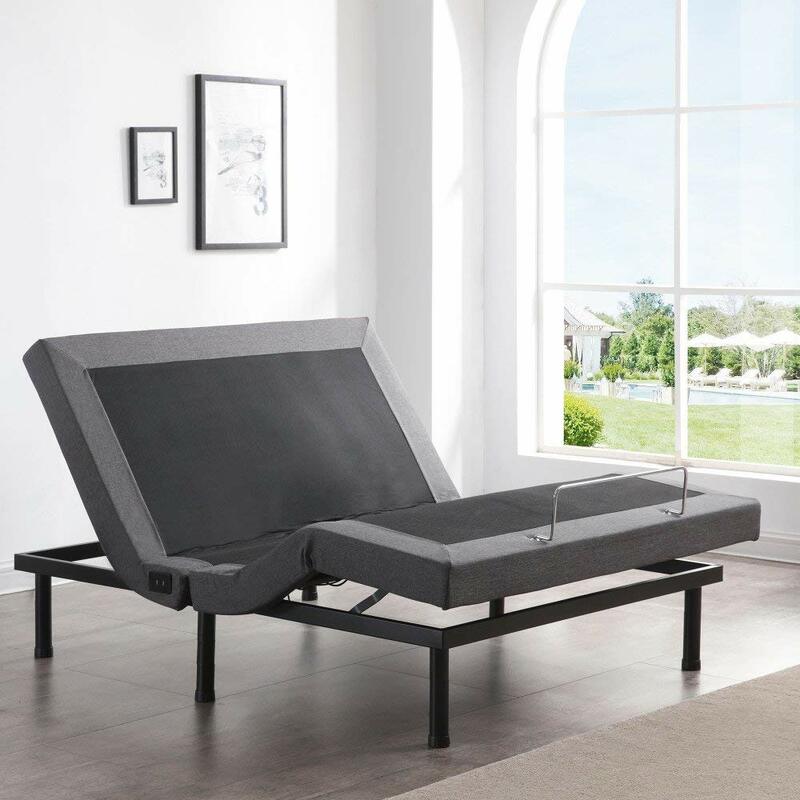 Users have loved Serenity by Tempur-Pedic Memory Foam Bed Pillow as it is very firm and comfortable for all position sleepers. The cover is soft, breathable, removable, and machine washable. At first, some felt the pillow is too hard but a minute later their head felt WOW!!! They found it great for propping up for reading. Some have complaints of having a sore neck when they wake up in the morning. Although it is expensive, Tempur-Pedic Memory Foam Bed Pillow is worth the investment for a good night's sleep. It is a great purchase. Love love LOVE my new pillows...... hated parting with my down pillows( though they were OLD AS DIRT lol)..... great purchase!!!!. Good for back sleepers, side, or stomach sleeper. He's a stomach and side sleeper and it's perfect. I still use it, the pillow is good for back sleepers but not so good for a side or stomach sleeper. May wake up with a sore neck. Woke up with a sore neck every morning. I love a very firm, hard pillow and this's it, but not too hard. The second hasn't broken in *at all* despite exactly the same use and is hard as a rock to the point that we can't even use it. I tried and tried, but woke up every day with neck pain. Firm, but not too rock hard firm, and large enough that you never run out of pillow while turning around and rolling over. Seems too hard at first, but a minute after you lay your head on WOW. This's probably the best pillow i've ever had. I bought two of these at exactly the same time. This's the worst pillow I've ever bought. Great for proping up for reading and the second pillow isn't needed anymore!.